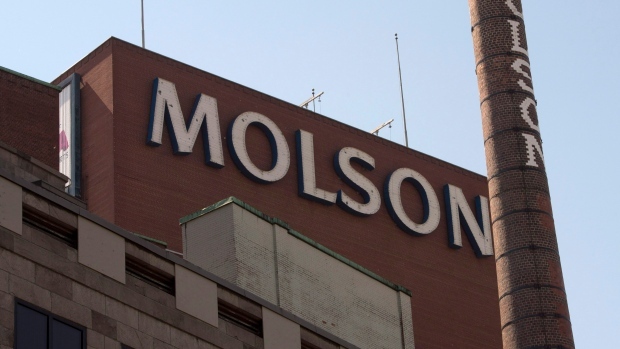 Molson Coors has officially put the centuries-old Montreal brewery up for sale. The company is hoping for a quick sale of the 12-hectare lot on Notre-Dame St., aiming to bring in millions – or hundreds of millions – of dollars so it can start building a new brewery in Longueuil. The company aims to brew beer and other products at the new location on the South Shore starting in 2021. A sale of the current Molson site, which the brewery has occupied since 1786, could be made to one or several companies. Molson will insist any buyer respect the heritage of the site. "It's not only about the dollars, it's also about the collaboration with the city of Montreal and Montrealers," said Molson Coors spokesperson Francois Lefebvre. "So we're looking for a developer that will respect the heritage of the Molson family and the Molson brewery and also that will work in collaboration with the city of Montreal." Plans include keeping a few hundred Molson Coors office employees on the site, a microbrewery and a Molson museum. 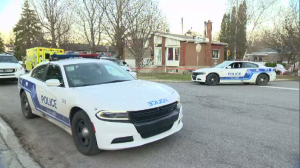 Montreal Mayor Valerie Plante said last year that the sale could lead to the creation of a new Montreal neighbourhood and improved housing in the area. In June, the city of Montreal approved a public consultation on what will be called the Quartier des Faubourg, a vast new neighbourhood that will include the Molson lot and the adjacent Radio-Canada lot that will also soon be up for grabs, creating a new district to emerge with about 5,000 new residential units.